No matter if you are moving across town or across the country these simple tips and tricks will help make your move easy! Always start with a checklist that keeps you organized and on task leading up to the move, during, and after. Make sure you rent the necessary moving equipment. Pack an overnight bag for you and your family, this way the essentials will be easily accessible and stress free finding your daily items. Have pets or children that cannot help move? We suggest getting a sitter for the day of moving. 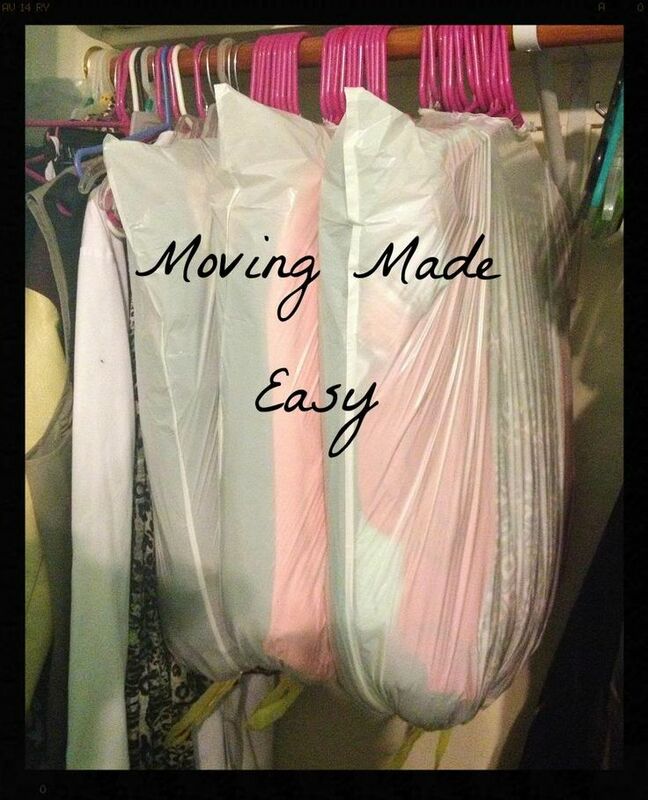 Packing empty laundry bins, dressers or chests, or even kitchen appliances such as a crock pot? Use that wasted space to store smaller items. Popped to many bubbles on the bubble wrap and ran out? No worries – use hand towels, paper plates, or anything soft that will keep your items from chipping during the move! bag around multiple items and hangers, tie at the bottom, and you are done! We are sure there are many more tips but the last on our list is for the less than tech-savvy movers. Take a picture of the connections and attachments to electronics and furniture items before dismantling. 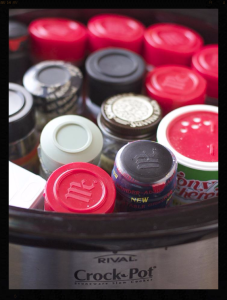 Keep small unattached items in separate bags or containers for easy reassembly. ← Spring is in the air…. and a city near you!! !